Toxic masculinity is stupid as hell. Toxic masculinity is weird because, amongst other things, the crux of being this narrow definition of a man involves being a truly garbage human being. You have to be a creep to women, eat enough meat to stop your heart and generally care about nobody but yourself. Wait, scratch that– yourself comes second to the judgement of an army of invisible men, each more insecure than the last who want every man to live a life as empty, immature and constipated as their own. 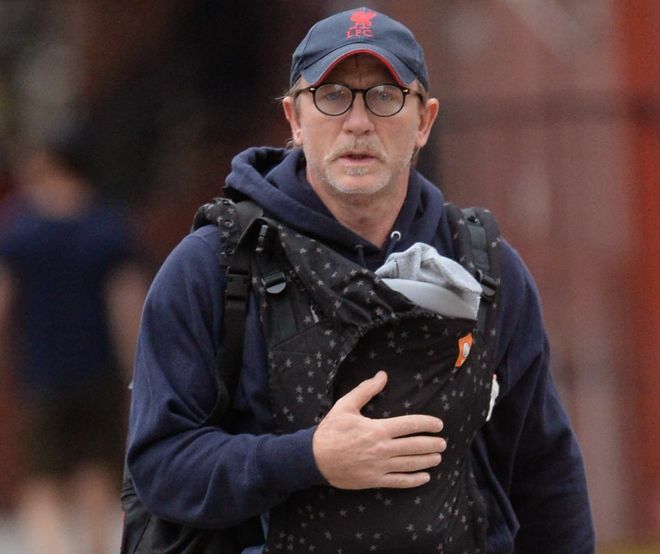 Piers Morgan is one of those men, and he proved his immense crapitude in full colors when he tried to shame James Bond actor Daniel Craig for uhh… taking care of his kid. The Tweet was immediately ratioed, which is when a Tweet’s core idea is so insipid and stupid that all of Twitter immediately comes up to tell it so — much more than those who fav or RT it, meaning the ratio of responses is greater than that of its lauded elements. And boy oh boy those replies were something, saying the same things — Piers Morgan, are you a weirdo that you define masculinity by not taking care of your child? 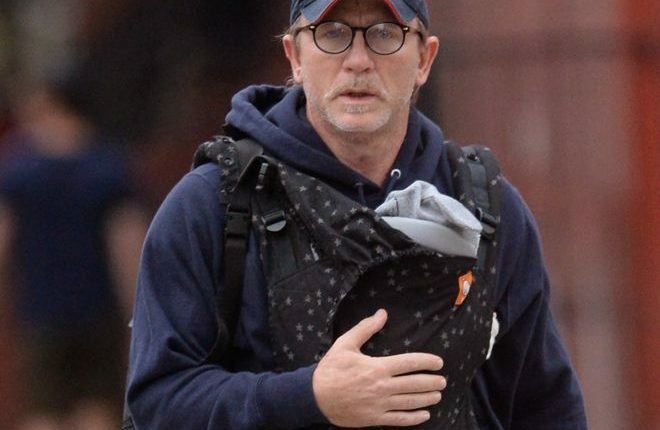 That you, a weird little stooge to fascists left and right define masculinity as abandoning your child and lecture action movie stars to abandon their child so they can impress you, Piers Morgan, maybe the most profound definition of bootlicking aside from characters from a fantasy novel who tend to be stabbed to death on the way to the high lord dark wizard or some garbage. The responses ranged from shock, to mocking, to an actual figure of overwrought masculinity, Chris Evans, the guy who is behind Captain America, calling Piers Morgan a dumb insecure turd. Piers Morgan, get the boots of fascists out of your sandpaper cat tongue for a moment to see that a Marvel hero just called you an insecure freak. Here are some of the responses that accurately call an insecure freak just what he is. From a woman’s perspective it’s the most adoring, heartwarming sight – a man bonding with his child . When his child feels his fathers feelings pulsing through his veins, smells his fear, his joy his pheromones- it’s a wonderful sight , thank you for sharing ? Also, some have pointed out that fathering a child with beautiful superstar actress Rachel Weisz isn’t uhh— exactly something anti masculine. But the most exciting aspect of the exchange came from writer Nicole Cliffe, who challenged men to show off photos of themselves carrying their child to show that being a sweet caring dad is actually uhh– very attractive and good. Look, we could post these forever, but the entry has to end SOMEtime. So what do you think of how Piers Morgan is deciding to spend the short time each of us humans are granted on Earth? Good or bad or what? Let us know in the comments or on Twitter at @WhatsTrending.